Physiotherapy is a healthcare profession whose purpose is to speed up the restoration of any physical aches and pain, and return to normal performance of the body. Your physiotherapist at Lively may work in conjunction with your GP, nurse, personal trainer or any other health professional to ensure you receive a wholistic approach to management. Our physiotherapists at Lively Physio are all well-trained in treating all areas of musculoskeletal problems, sporting injuries and postural corrections. Their goals are to provide fast, long-lasting results and outstanding patient care to return to normal pain-free movement. Via whole body approach ConnectTherapy™, we will biomechanically assess, diagnose and treat your condition and educate you on your pathology and prognosis. For example, you may have a shoulder problem. 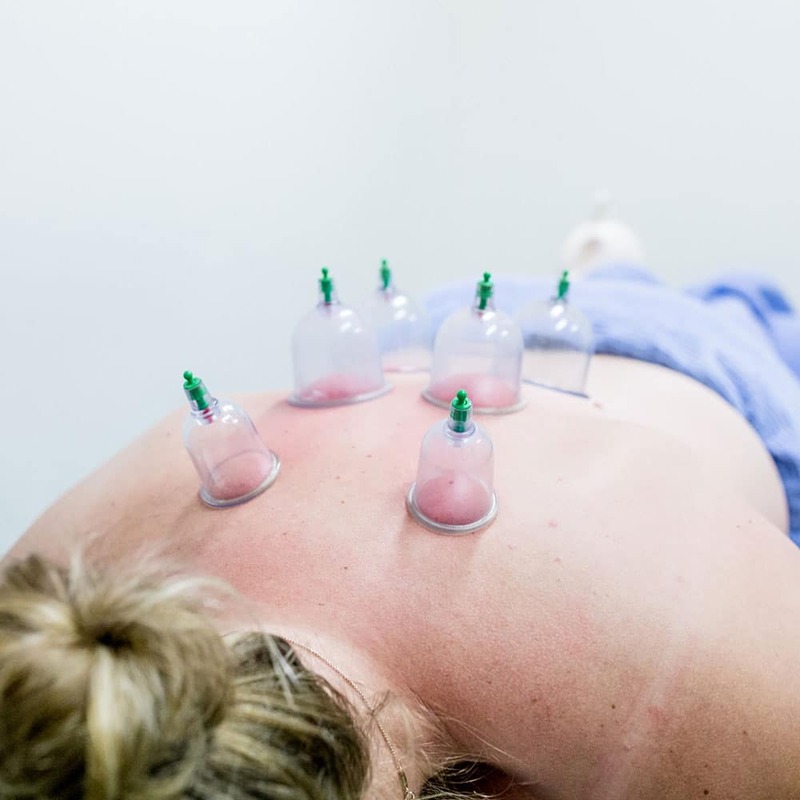 During your initial consultation, your physiotherapist will assess your shoulder and whole body biomechanically and find the driver of your dysfunction which may be arising from your neck, thoracic ribs, cranium, hip, etc. You will leave with a deeper understanding of your condition, how to manage it and rehab it properly. So, if you are looking for a physiotherapist who will leave you with hot packs and machinery, this is not the clinic for you. Our physiotherapists are dedicated to hear your story, assess biomechanically, identify the problem, correct the dysfunction and treat with techniques that involve whole body integration. Continuing Education is of upmost importance at Lively Physio. 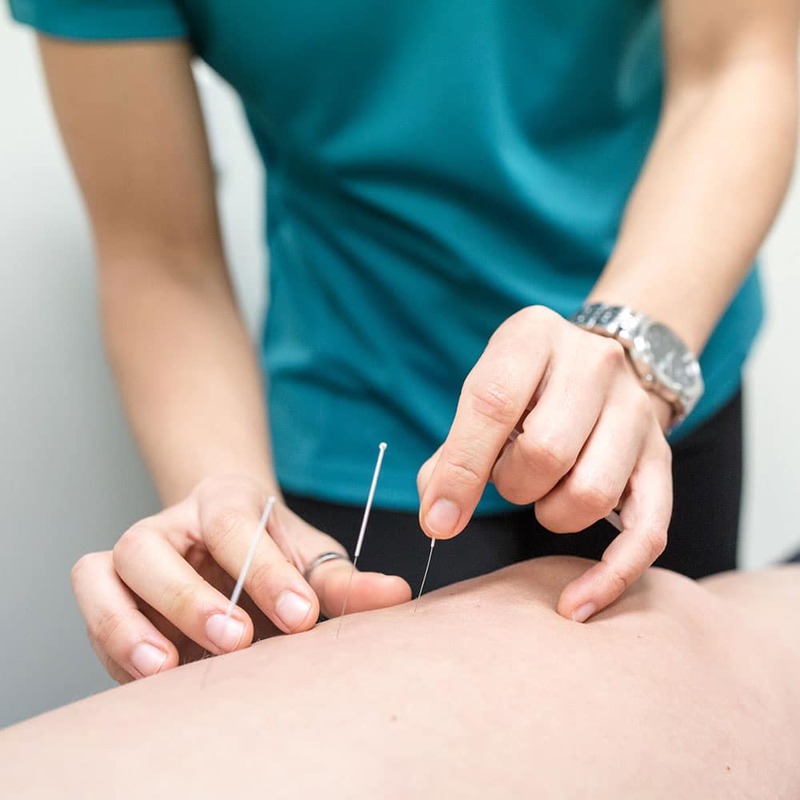 Our physiotherapists are continually attending post-graduate courses to keep up to date on the latest research and techniques, to ensure the most optimal treatment plan and outcomes. To see if we can assist you, please click on the conditions page or give us a call. Our latest addition to our clinic is this wonderful machine. 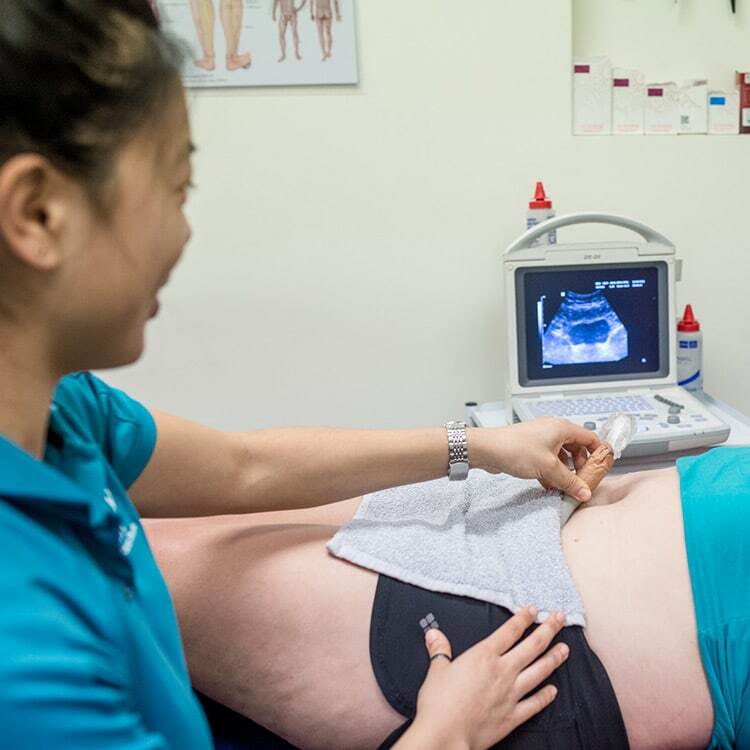 The RTUS is used to assess and train a person’s deep core muscles (transversus abdominis/multifidus) and pelvic floor muscles. This machine works just like the one for pregnant women, but the emphasis is on muscles. The screen will show the specific muscles and then the training will be directed by one of our qualified physiotherapists. All Physiotherapy sessions are by appointment only. Bookings are essential. As all Physiotherapy sessions are by appointment, we have a 24 hour cancellation policy where you will be subjected to a fee if a session is cancelled with less than 24 hour notice. This also applies to cases of ‘no-show’. HICAPS available for Health Fund Rebates. No referrals for Physiotherapy treatment required unless Workers Compensation claim, Comprehensive Third Party claim, Department of Veteran Affairs, Enhanced Primary Care.